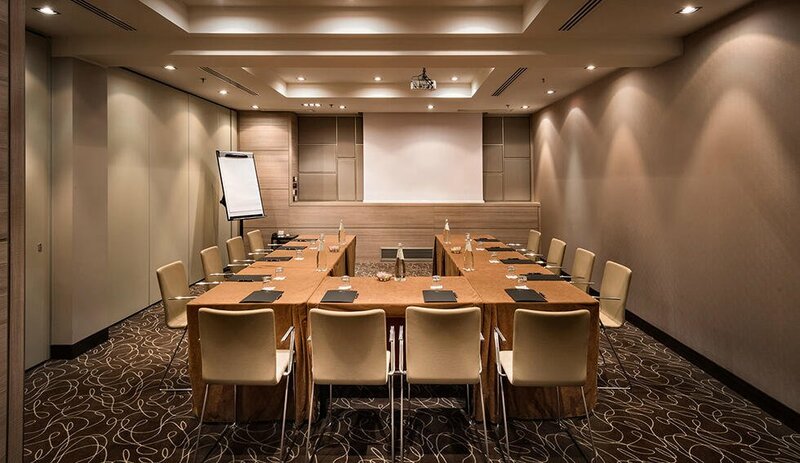 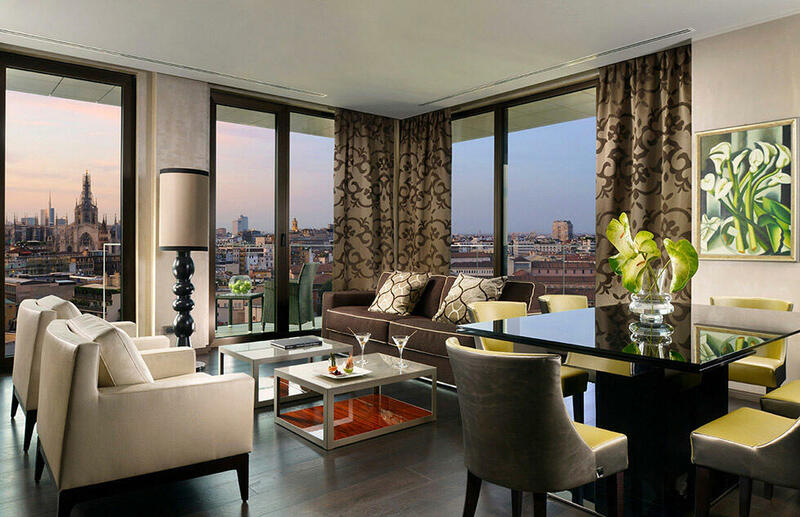 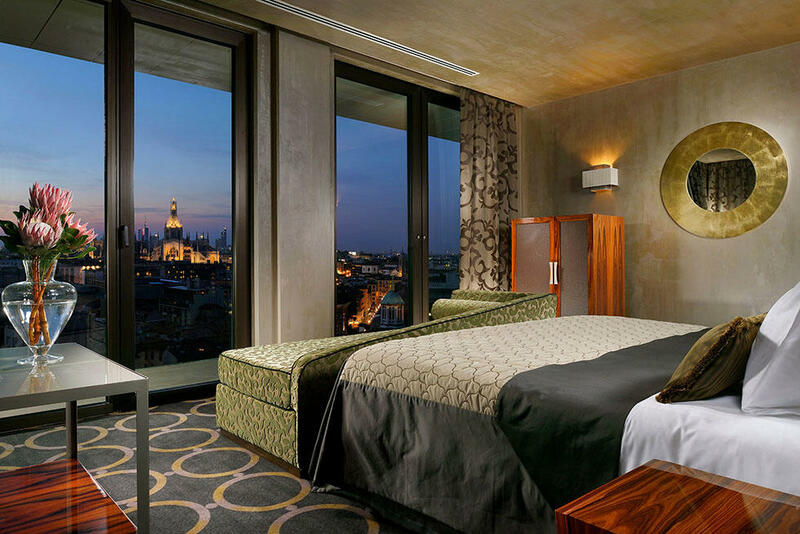 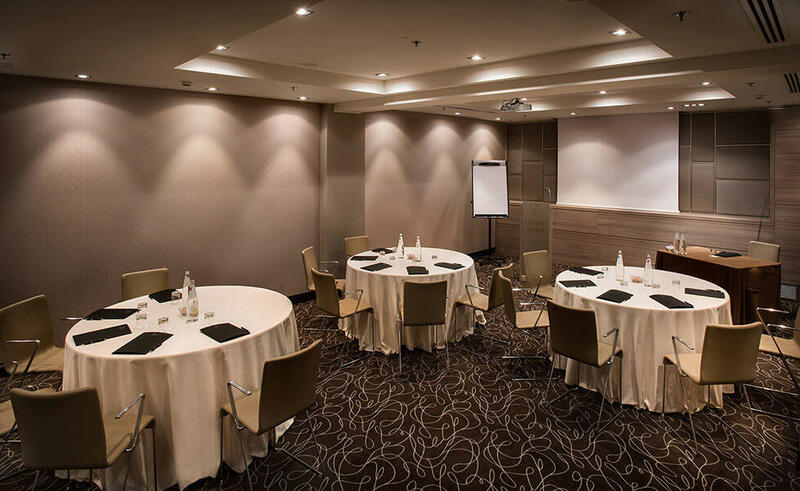 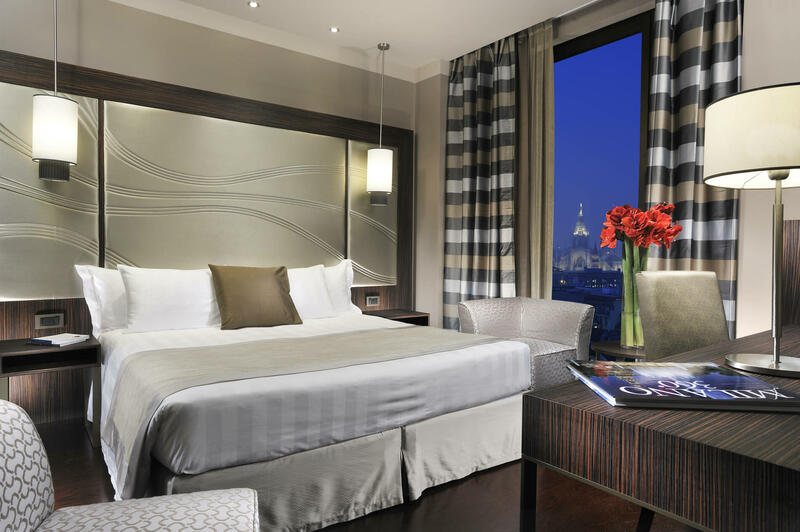 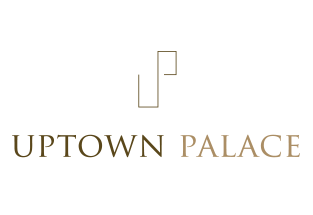 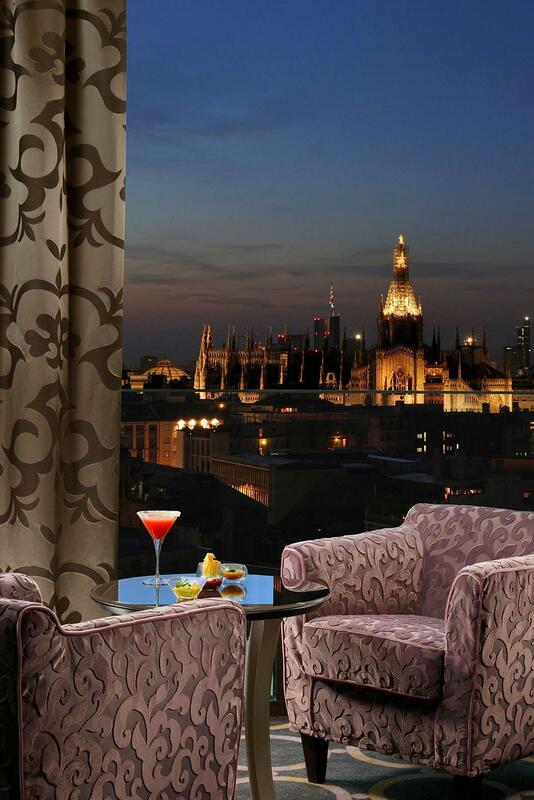 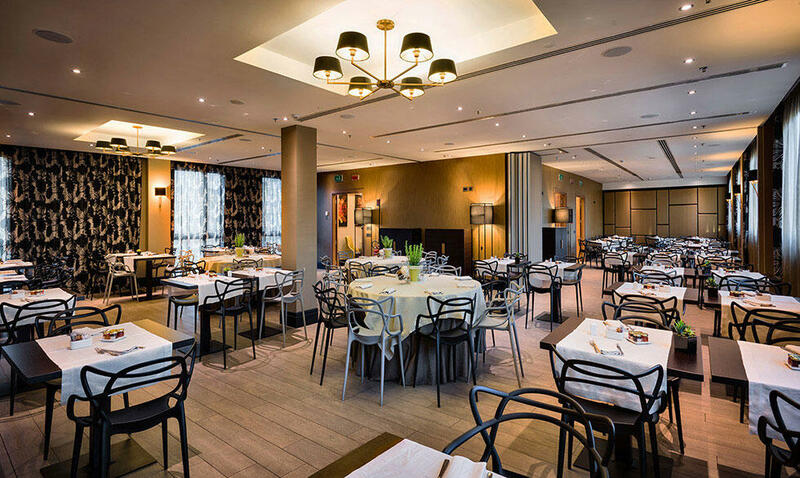 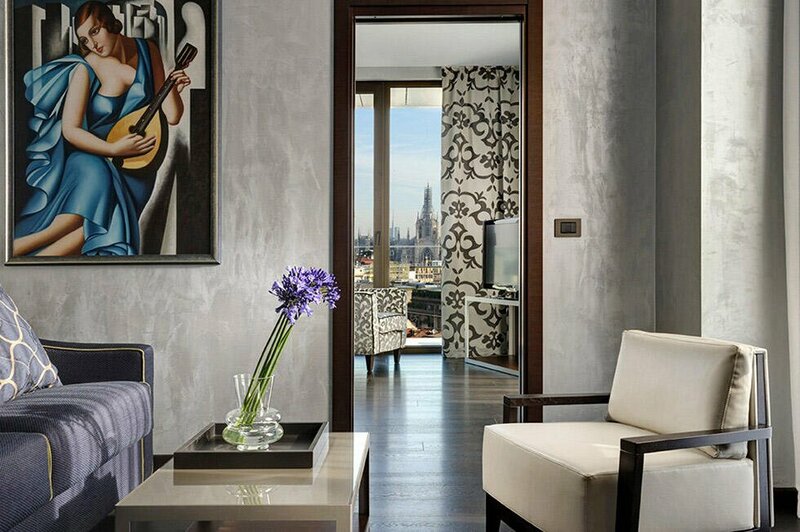 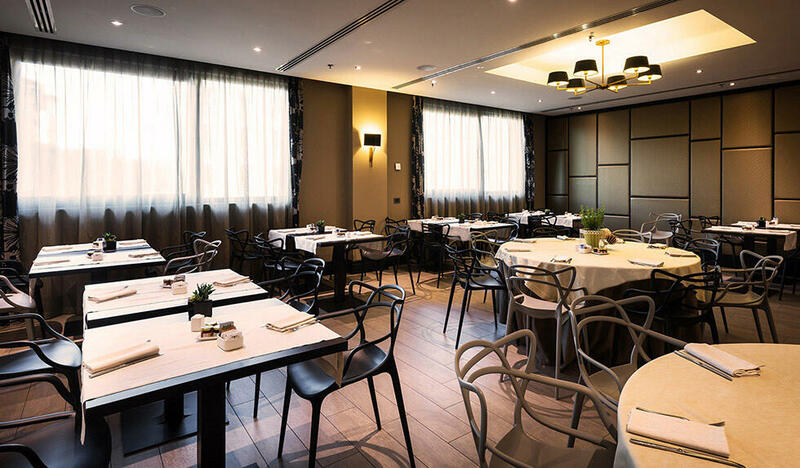 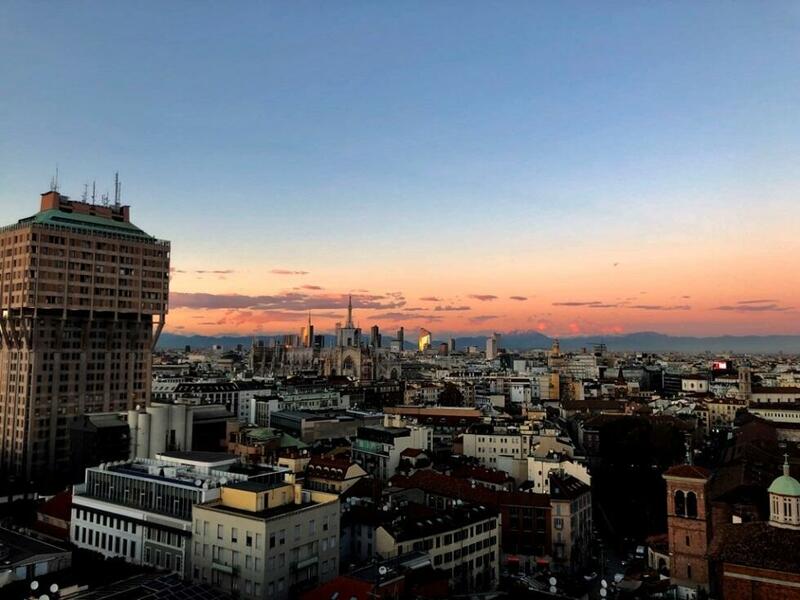 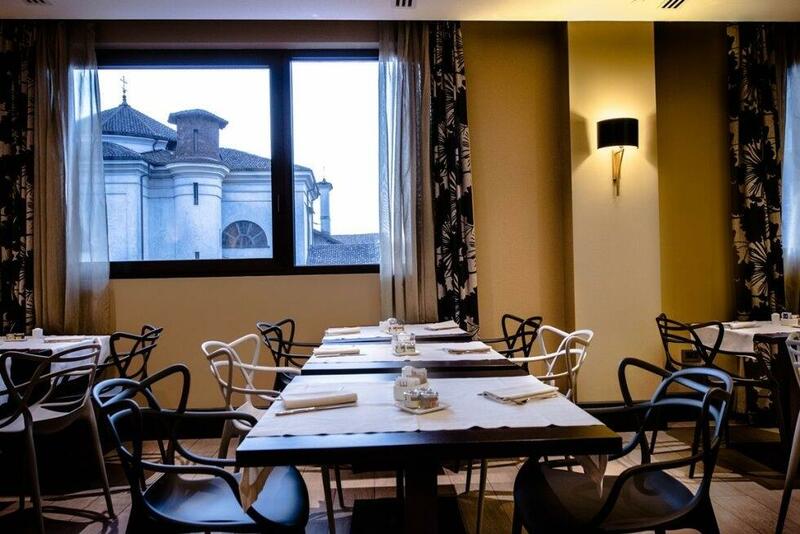 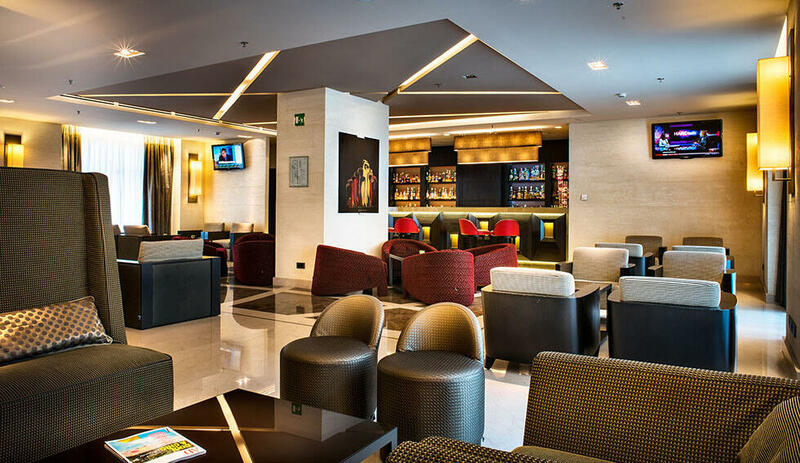 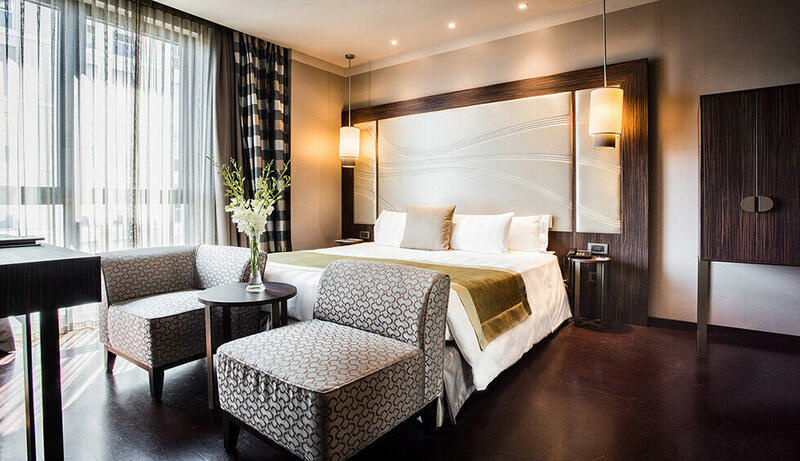 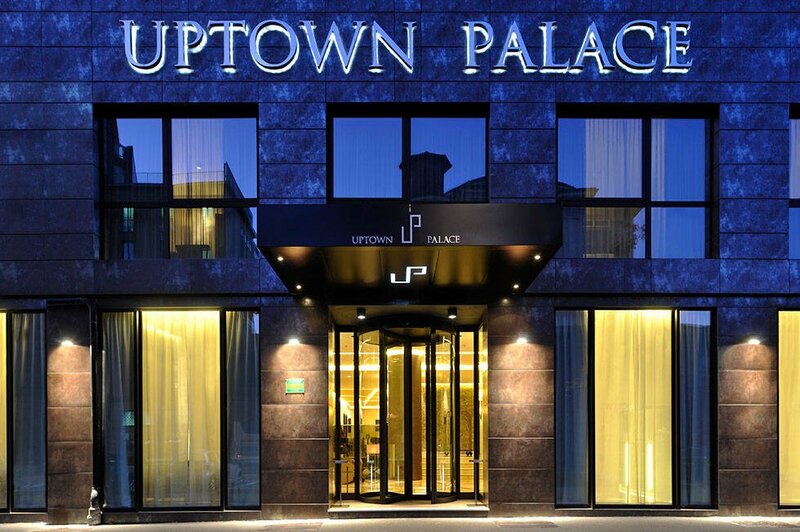 As a 4-star hotel, the Uptown Palace takes great pride in the personalized service, high-touch amenities and luxurious accommodation we offer to Milan business and leisure travellers. 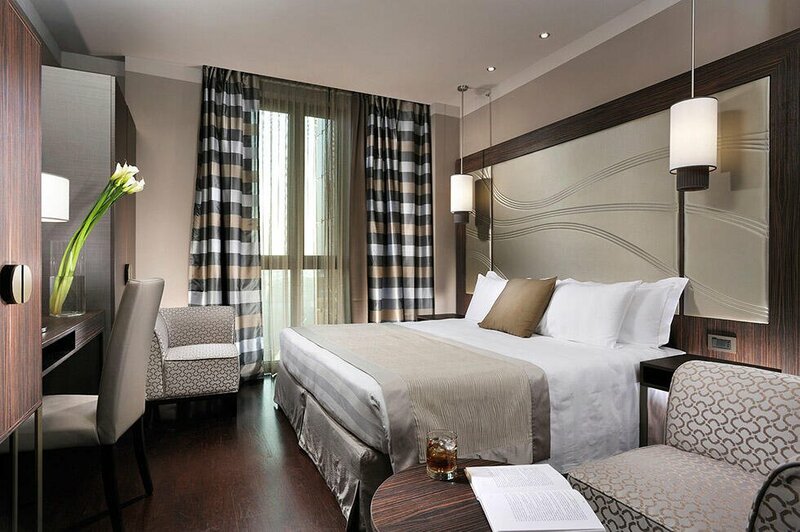 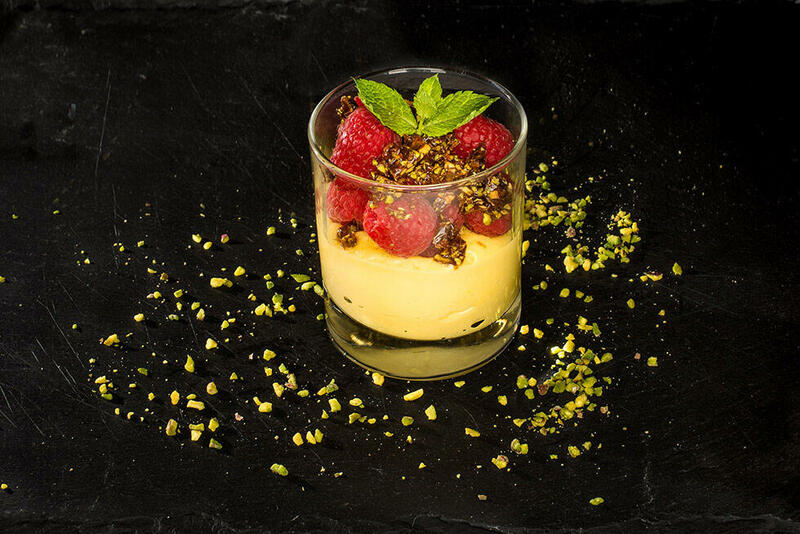 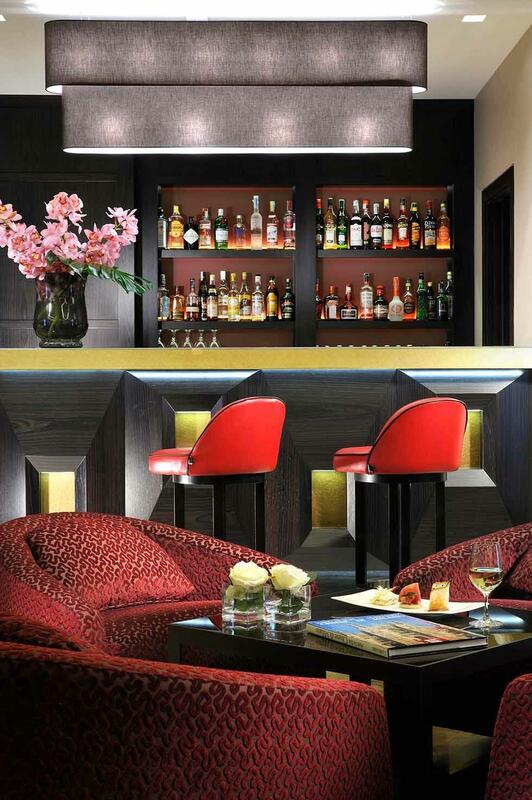 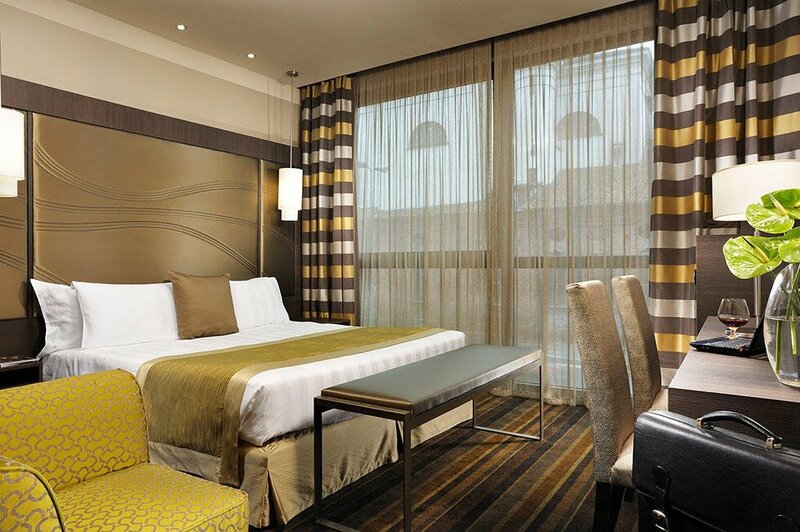 Every detail of our hotel has been carefully selected to enhance the guest experience. 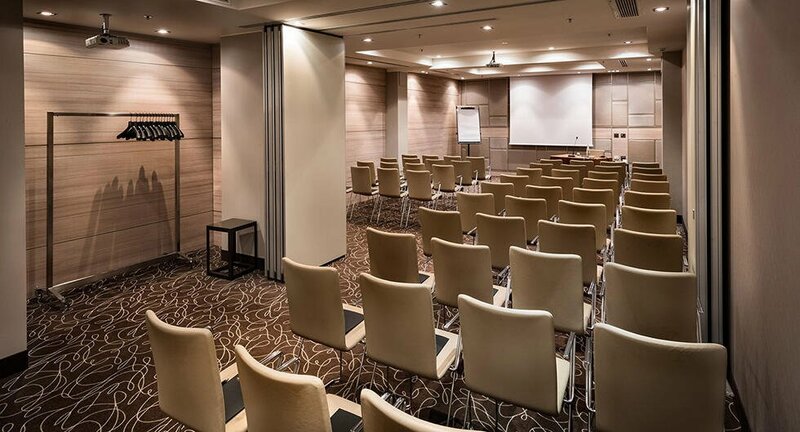 Please tour our image gallery to learn more about our features and amenities.